Stonehenge may have been the result of the world's first team-building exercise which unified the people of ancient Britain, according to researchers. The vast stone structure has long been the subject of the debate among historians, who have variously described it as a pagan temple, or an astronomical calendar or observatory. 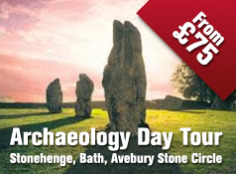 Now experts claim the monument was built as part of an annual winter solstice ritual which resembled "Glastonbury festival and a motorway building scheme at the same time". Researchers from University College London said as many as 4,000 people may have gathered at the site each year, at a time when the entire population numbered only tens of thousands. Tests on remains found at the site reveal that people came to the site from as far as the Scottish Highlands at the same time every year to feast, and built the monument together. 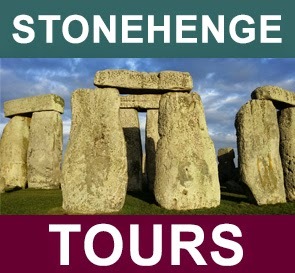 But analysis of bones, tools and ancient houses in a primitive workers' village near the site suggests it was only occupied for about a decade, and that Stonehenge was built in a matter of years. The evidence also indicates that the homes lay unoccupied for most of the year, meaning the site was unlikely to have been a place of worship. 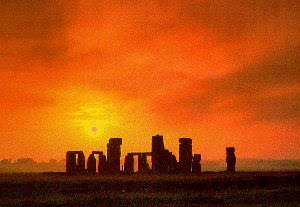 It was more likely the product of a unification ritual with people travelling across the country to build it around the solstices, particularly in winter, and then dispersing. Prof Mike Parker Pearson, who led the study, explained: "What we have discovered is it's in the building the thing that's important. It's not that they're coming to worship, they're coming to construct it. "It is not so much a temple, it is a monument and it seems the big theme is unification ... Stonehenge gets visited at certain points, people build and then go away. "It's something that's Glastonbury festival and a motorway building scheme at the same time. It's not all fun, there's work too." 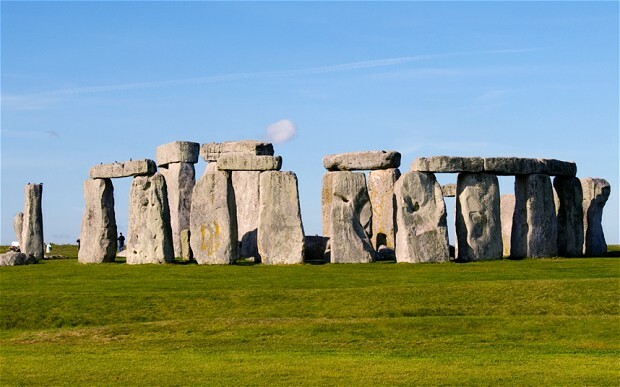 Dating tests on historic artefacts revealed that Stonehenge was built about 4,500 years ago, during a brief window when all societies across Britain had begun to share a common culture. A few hundred years later the arrival of the "Beaker People" in Britain, who brought new material goods including metals and the wheel, ended the pan-British culture and could explain why the monument was abandoned, Prof Parker Pearson said.